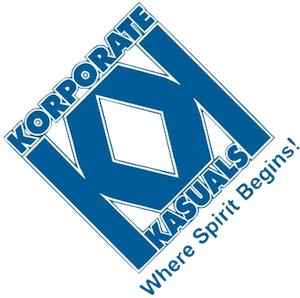 Korporate Kasuals | Where Spirit Begins! 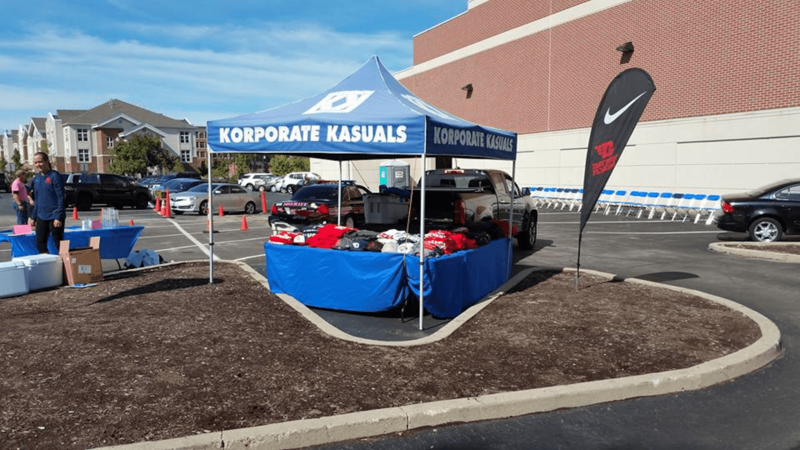 Korporate Kasuals is your location for corporate & team apparel. We are your one-stop shop for corporate clothing, high school & college jerseys/spirit wear, and any of your other customizable needs. We also offer custom web stores to meet your business goals. We are locally owned and operated, and have been doing business for over 10 years. We look forward to speaking with you about your apparel needs. I have had the opportunity to work with Korporate Kasuals on multiple occasions over the past several years for my business. I found them to be creative in logo generation, very fair on price and timely in delivery of their finished products. I will use them again for my business apparel needs and will recommend them as well. I have been shopping with Korporate Kasuals for over 10 years. Their customer service has always been top notch. I buy all my UD gear there. 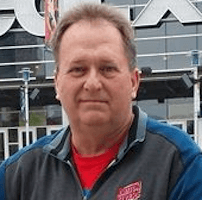 They also provide me with custom apparel for my business, my sports team, for an organization I belong to where we provide shirts and other items for our club members, and my Rotary service organization. The variety and quality of the apparel that they offer coupled with their customer service is what always keeps me coming back. I highly recommend allowing to help you with your apparel needs. I have been working with Korporate Kasuals for 3 years now and they have been wonderful. I order all of my work clothing through them as well as personal clothing. I have worked with other company's in the past for my work apparel and Korporate Kasuals has been outstanding. 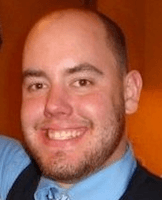 They get me what I am looking for in a timely manner and have great customer service. I would recommend them to anyone. I have worked with Korporate Kasuals for 7 years now. They get me high quality products with a quick response. The salesmen, TJ, goes above and beyond for our baseball team. He has designed many products that our players enjoy and wear for years. You will feel like a valued customer with Korporate Kasuals. Love Korporate Kasuals!!!!! They are always so nice in there and they are very accommodating. All their stuff holds up so well! We have been so happy with everything we have ever gotten. 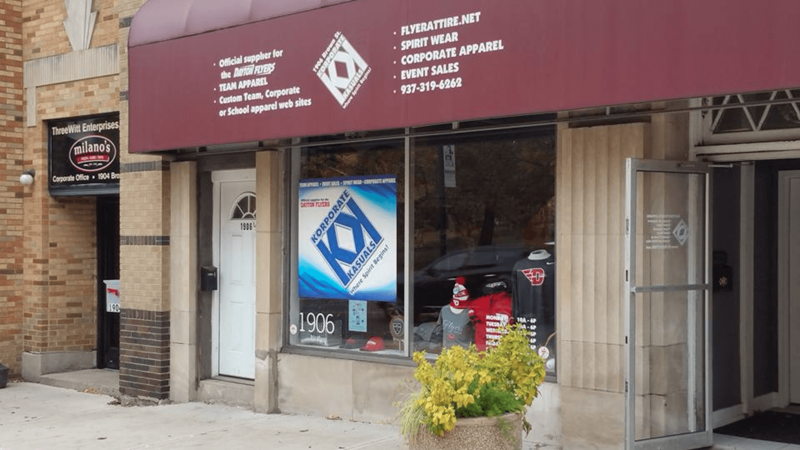 This is a not only a very friendly place to shop but also the best place in Dayton for customized UD apparel. They are happy to accommodate all needs and I will always use them for my future needs. Korporate Kasuals © 2019. All Rights Reserved.